Giza: The Sphinx. The Great Sphinx of Giza has seen visitors come and go for some 4,600 years. The sculpture may have been created door the pharaoh Khafre, whose pyramid looms over the sphinx’s shoulder.. HD Wallpaper and background images in the Egypt club tagged: egypt pyramids giza sphinx. 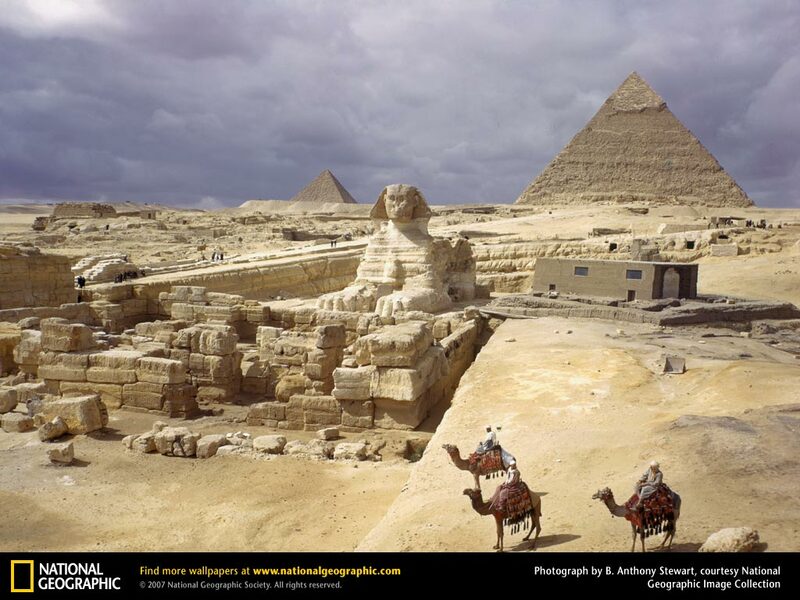 The figure of the Great Sphinx had been buried for most of its life. No one had known of its existence, given the fact that it had been built way earlier, and there had been no written records of it.